Are you a blogger? 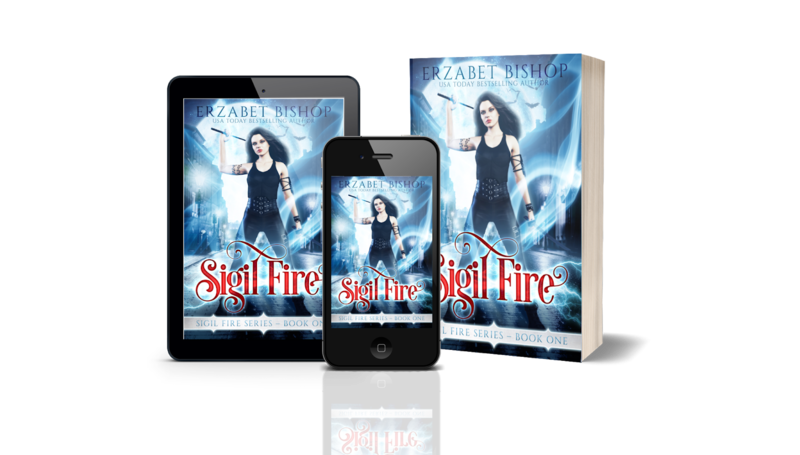 Sign up for the Sigil Fire tour today! 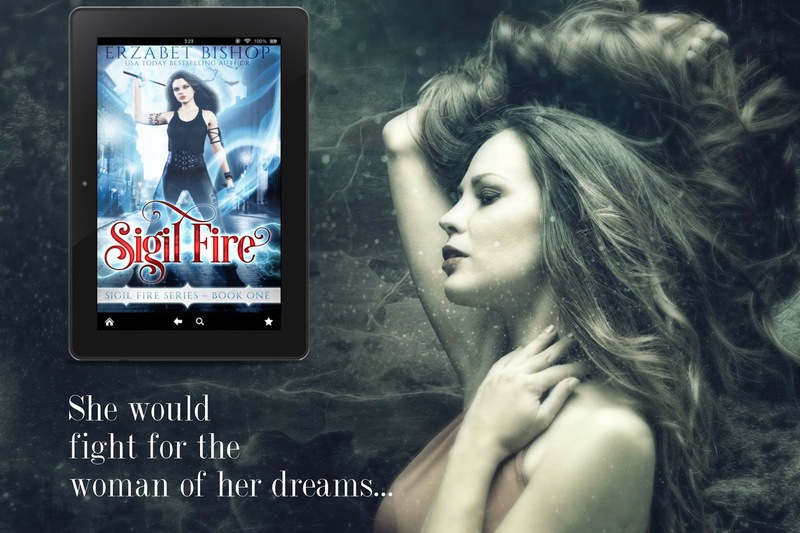 Grab your pre-order copy of this Lesbian Paranormal Fantasy by USA Today Bestselling Author Erzabet Bishop! Sign up for her newsletter for more lesfic reads! 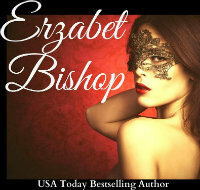 Sign up for my newsletter today and keep up with all the latest lesfic releases! Are you a blogger? I’m looking to build a network of bloggers and social media shares for lesfic authors. Please comment below or send me an email at erzabetwrites at gmail dot com.